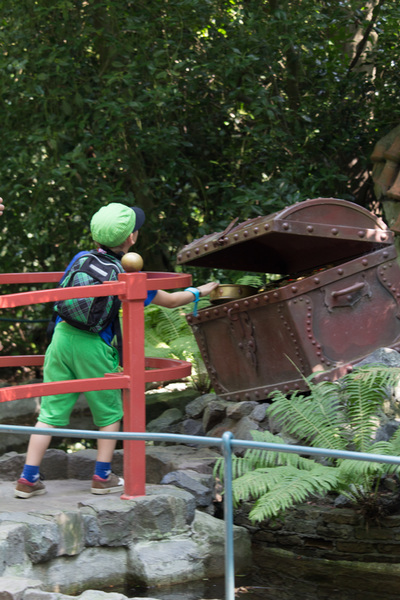 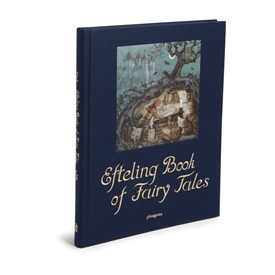 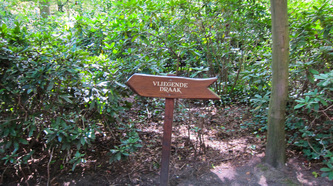 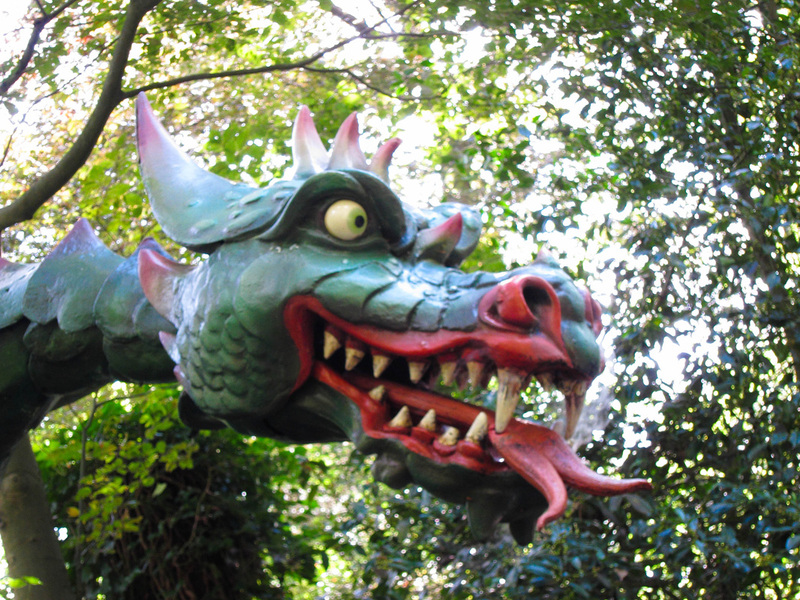 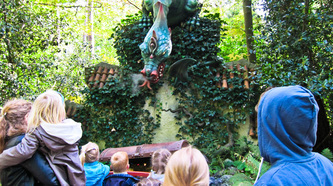 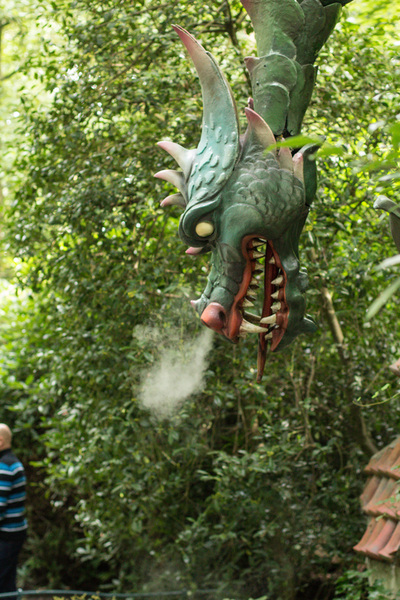 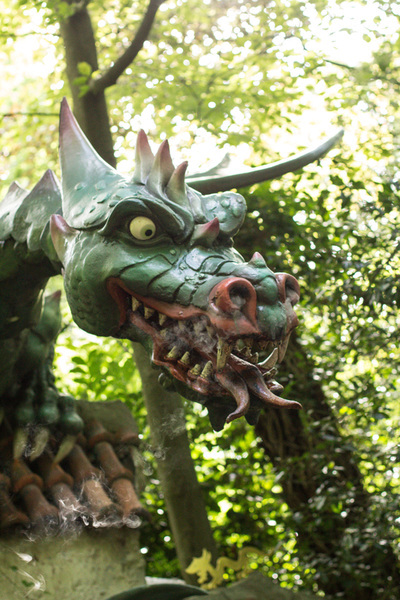 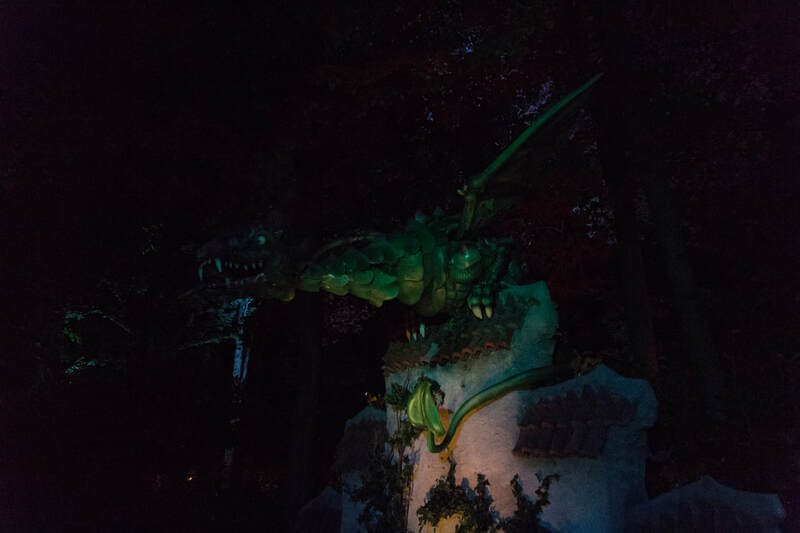 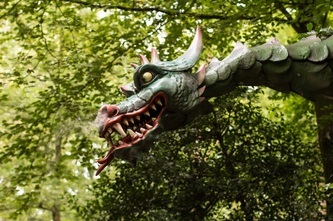 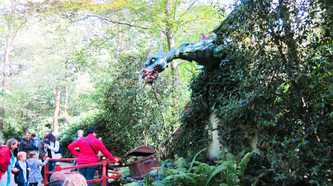 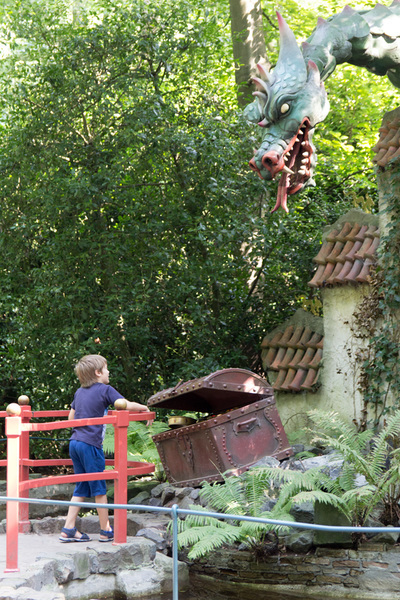 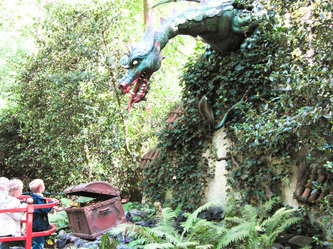 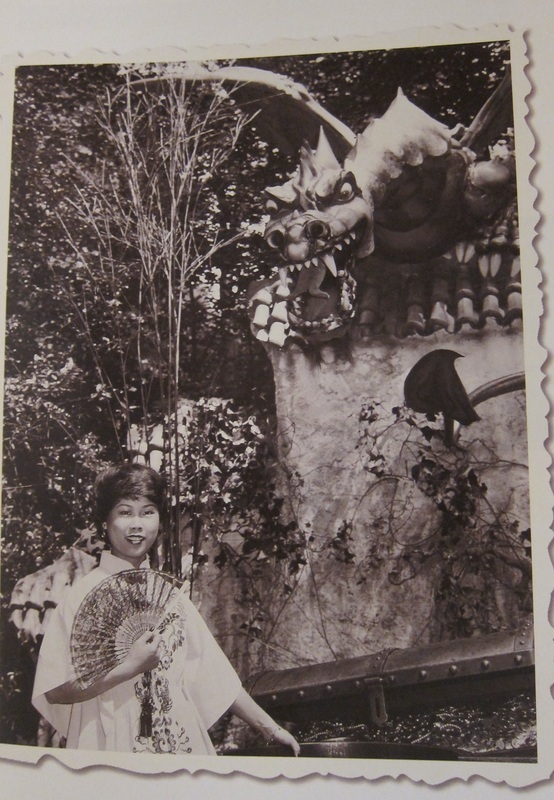 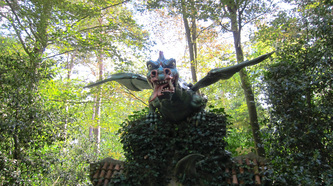 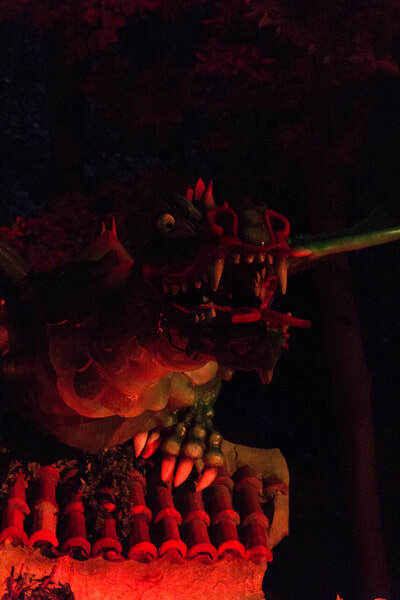 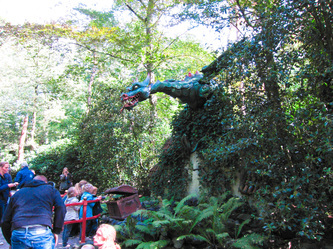 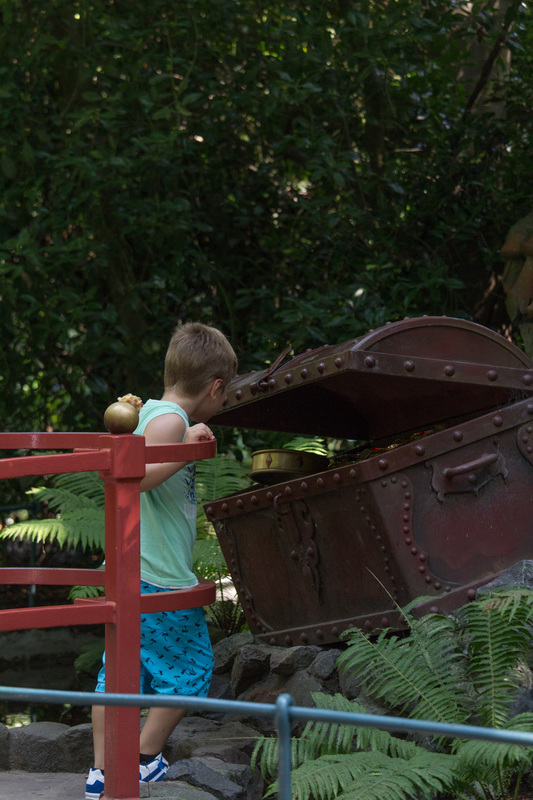 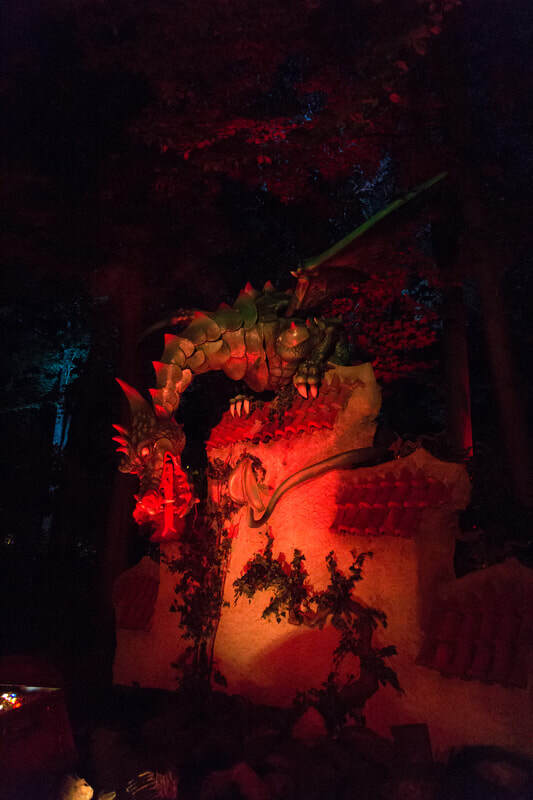 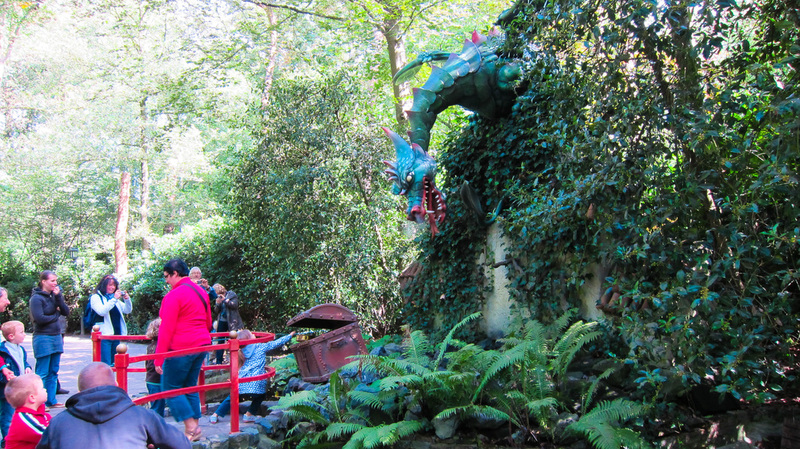 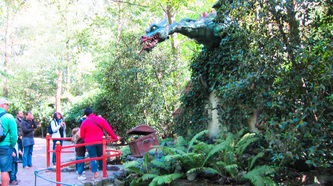 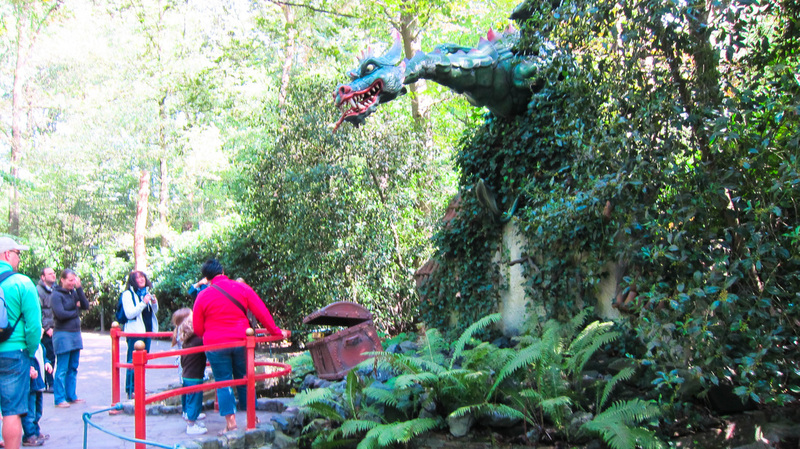 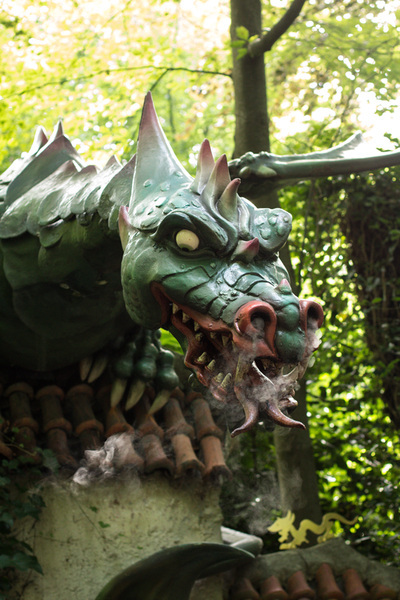 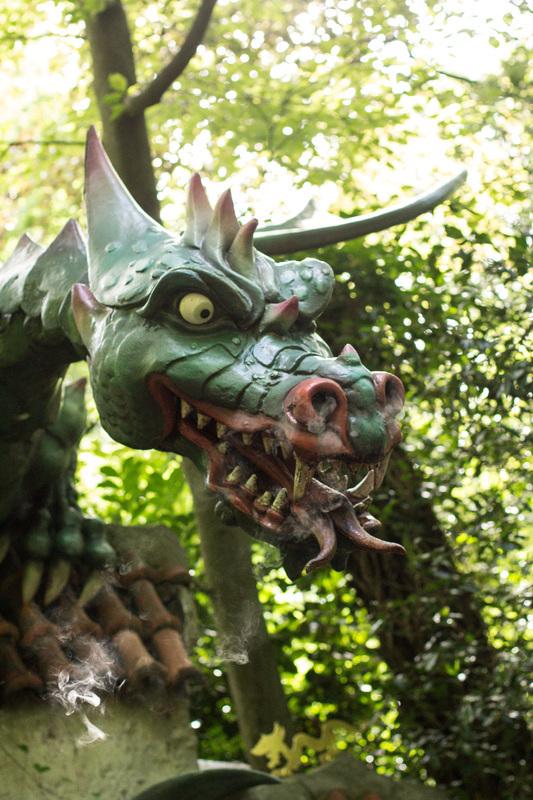 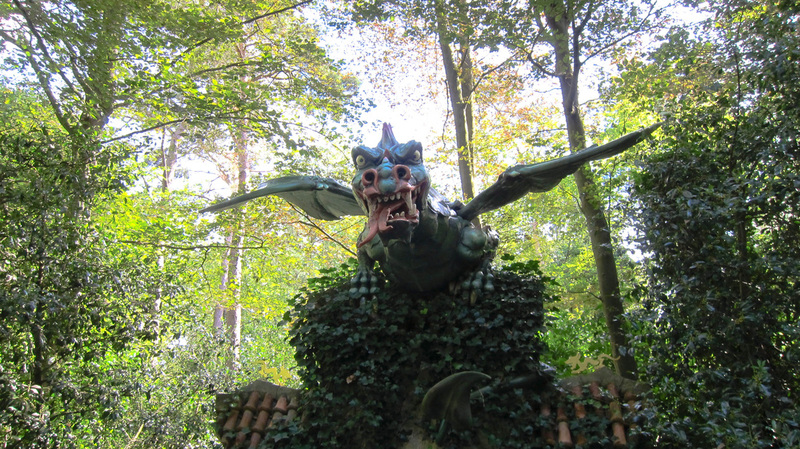 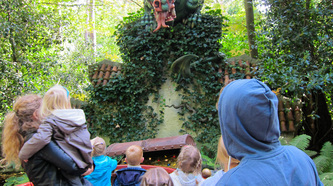 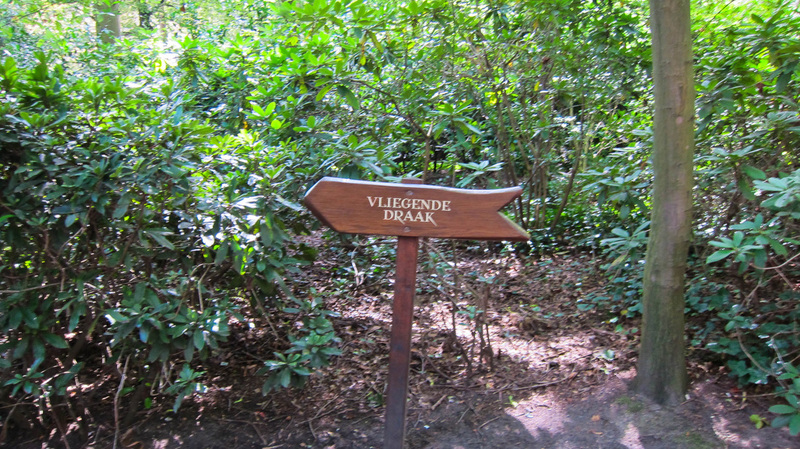 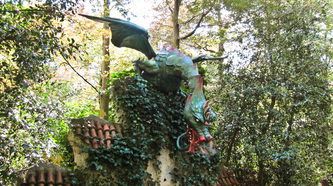 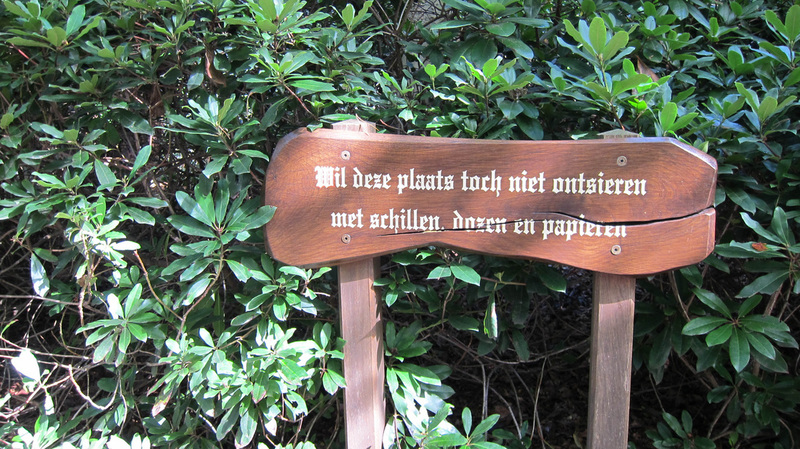 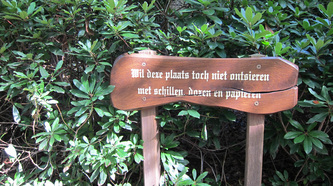 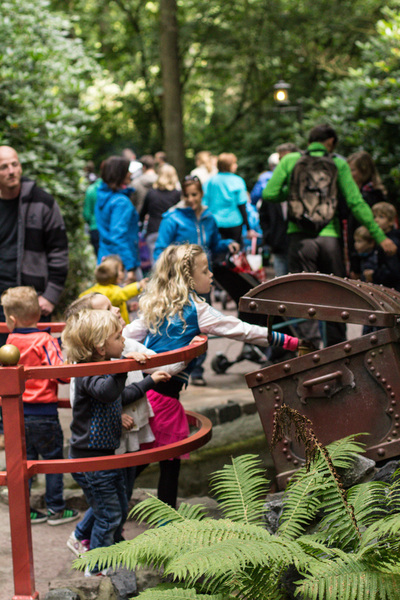 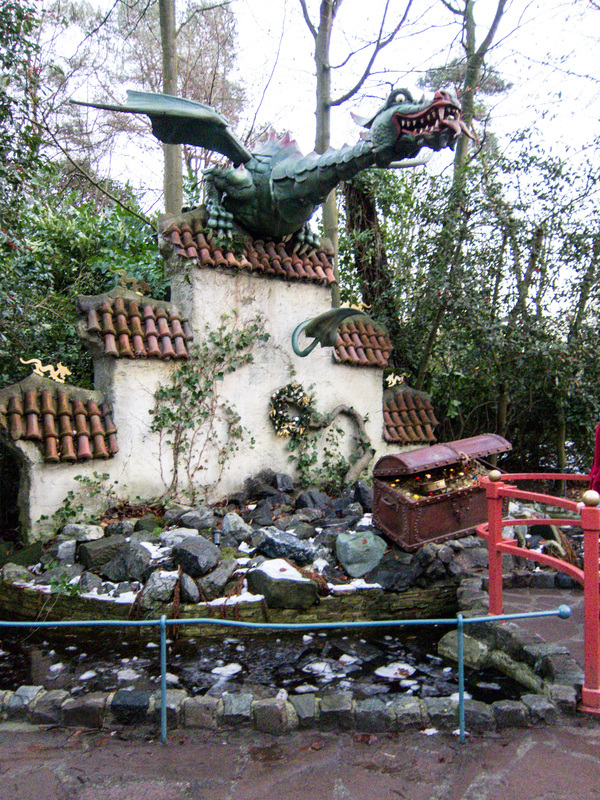 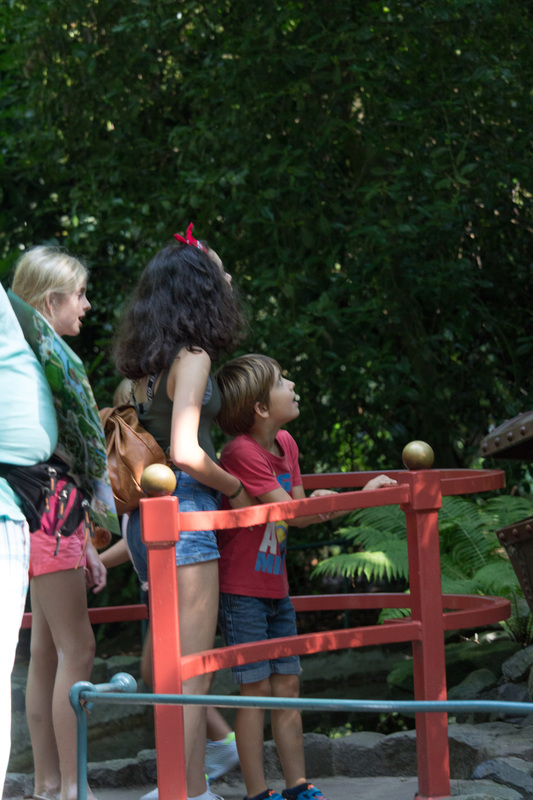 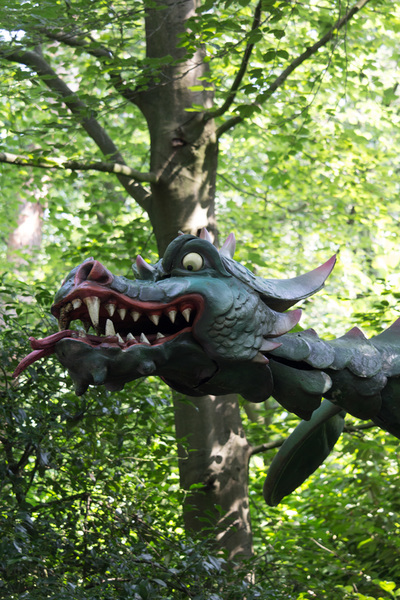 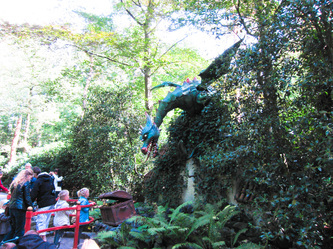 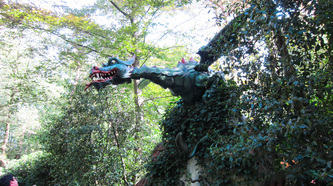 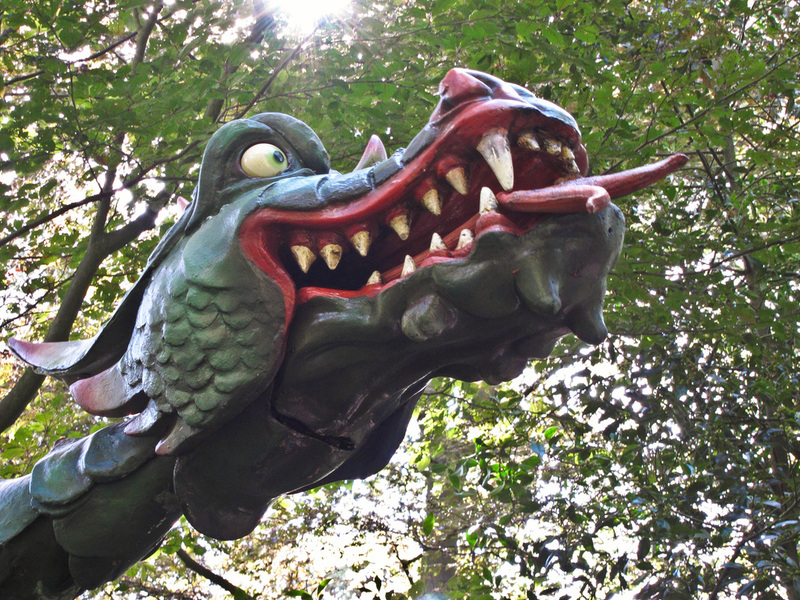 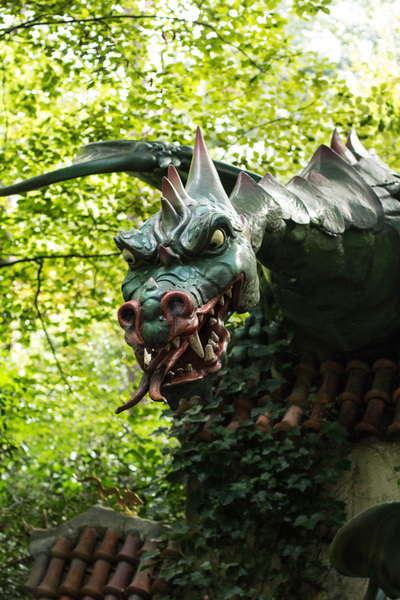 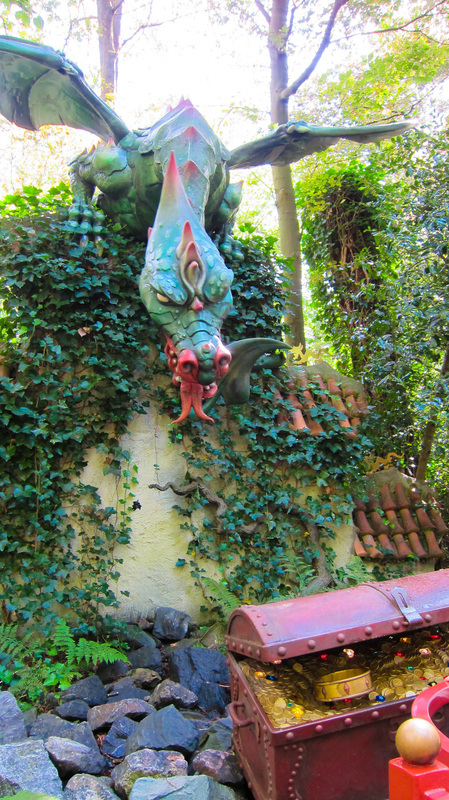 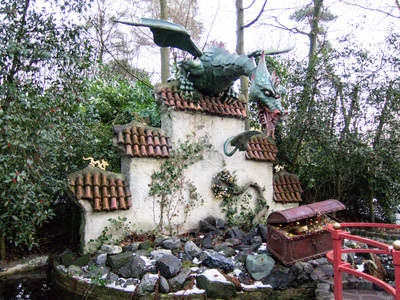 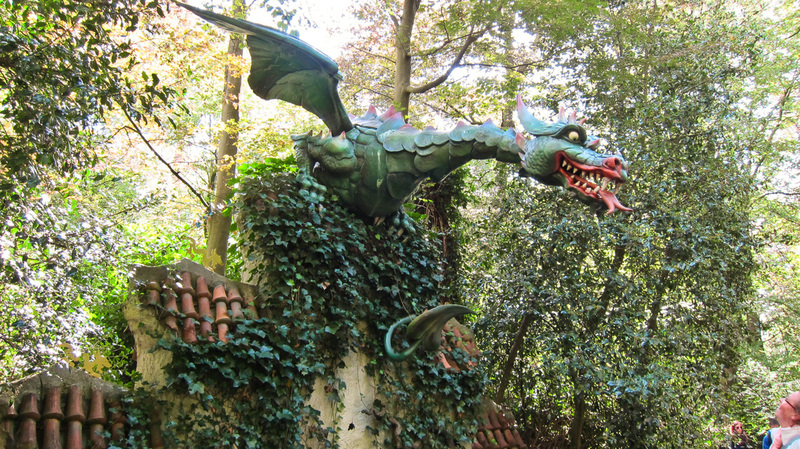 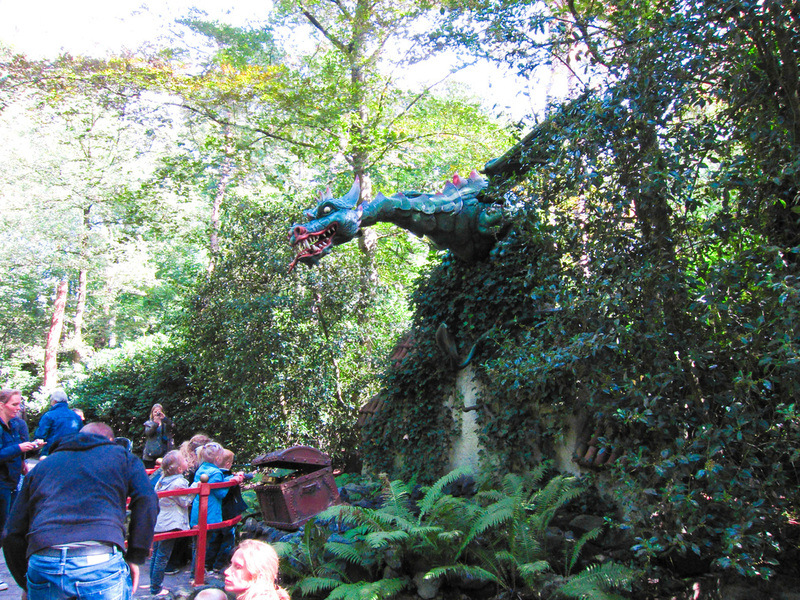 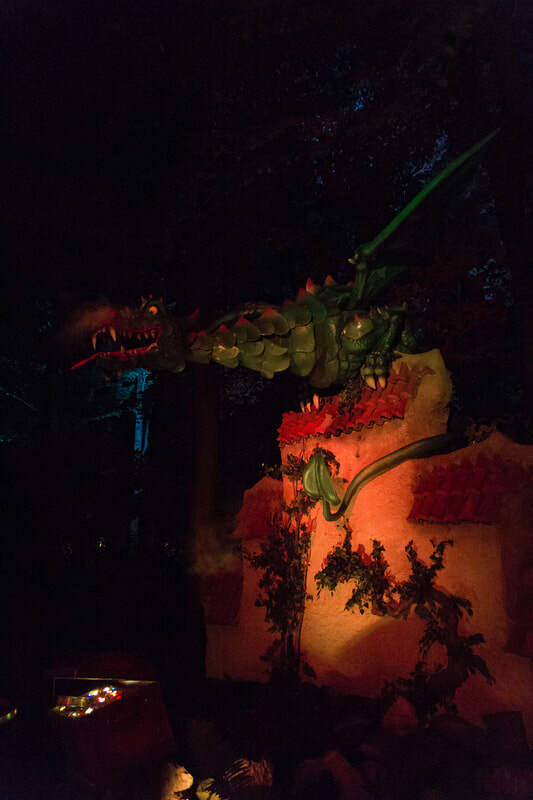 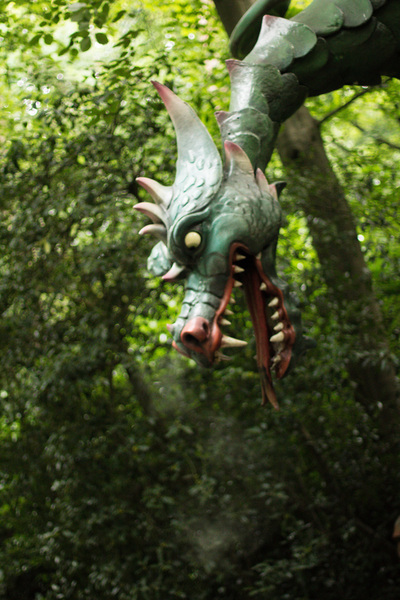 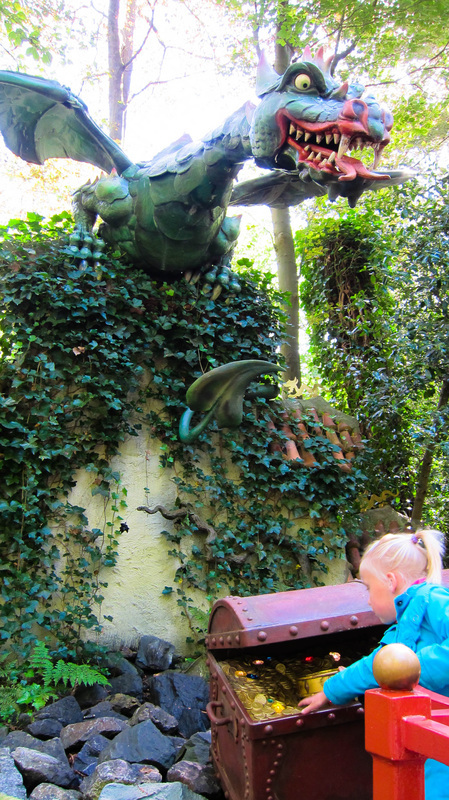 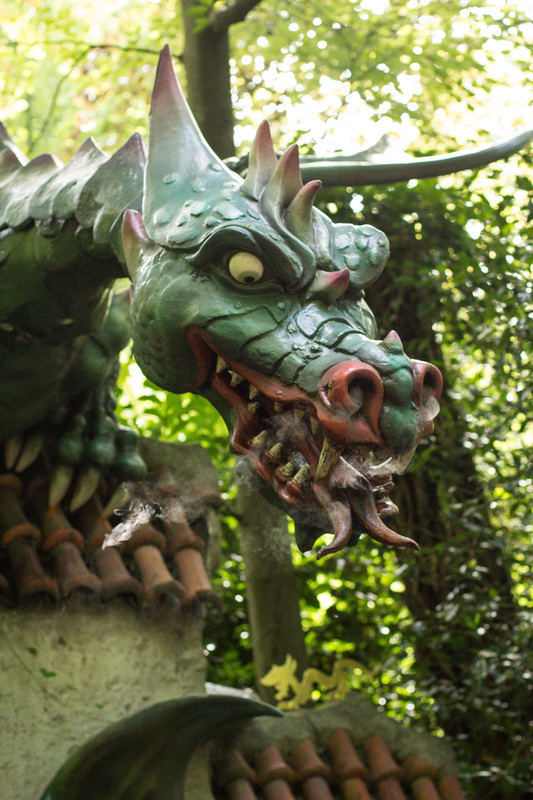 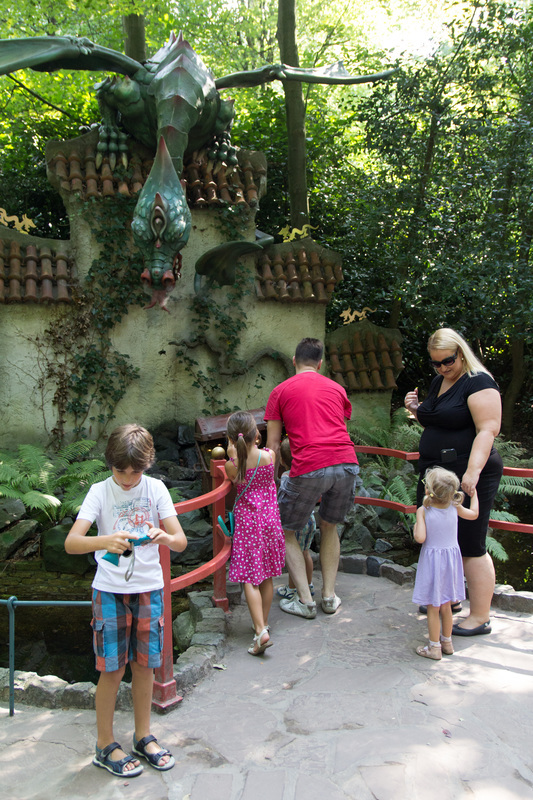 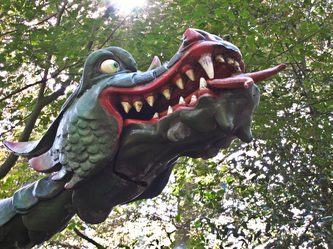 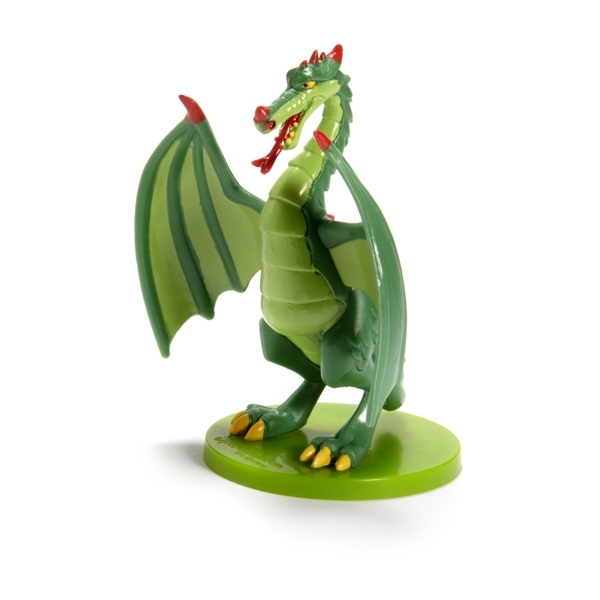 The cranky dragon has been guarding the treasure in his cave in the Fairytale Forest since 1979. 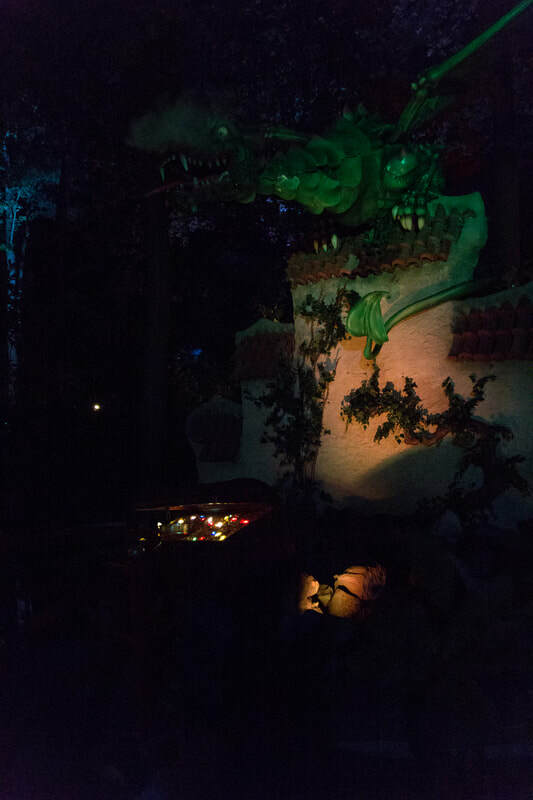 In a land far, far away there lived a king with a very special crown. As long as the king had his crown, all in the kingdom would be peaceful and calm. 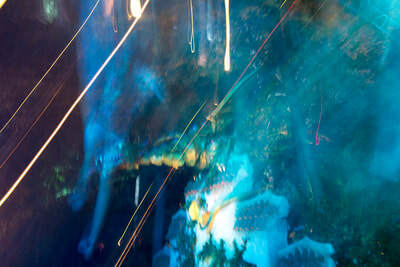 But then, one day, something terrible happened. 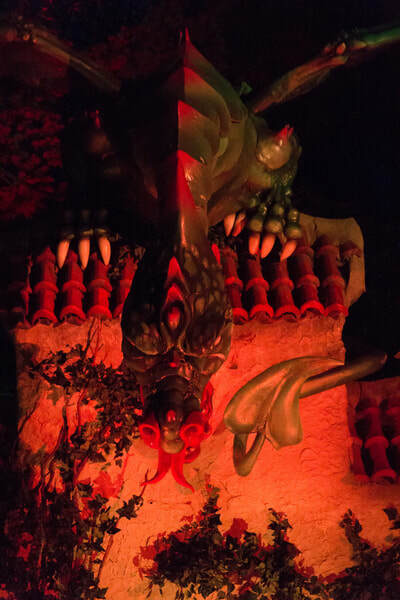 The king collapsed on his throne in despair. 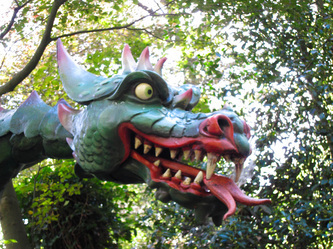 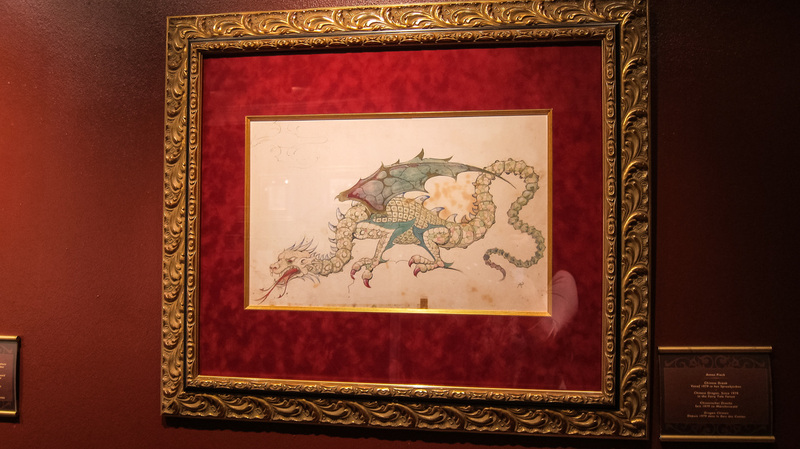 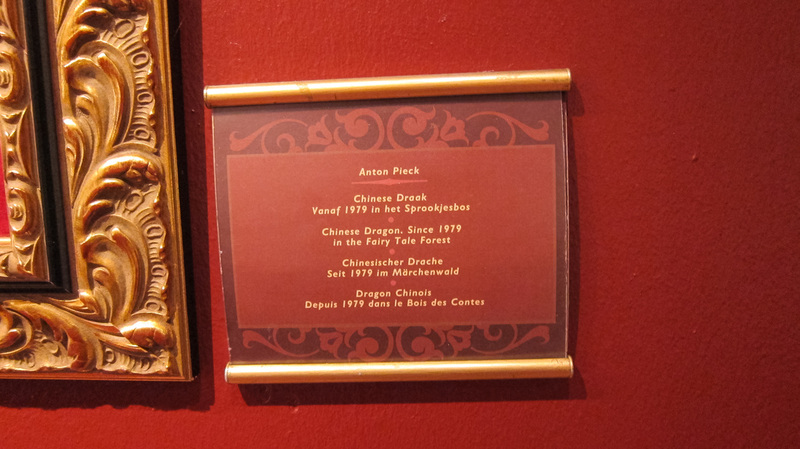 “The dragon! The cave!” he cried. 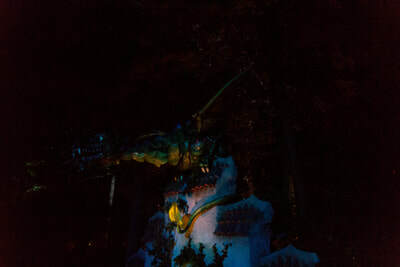 Time passed and things in the kingdom started to get worse and worse. 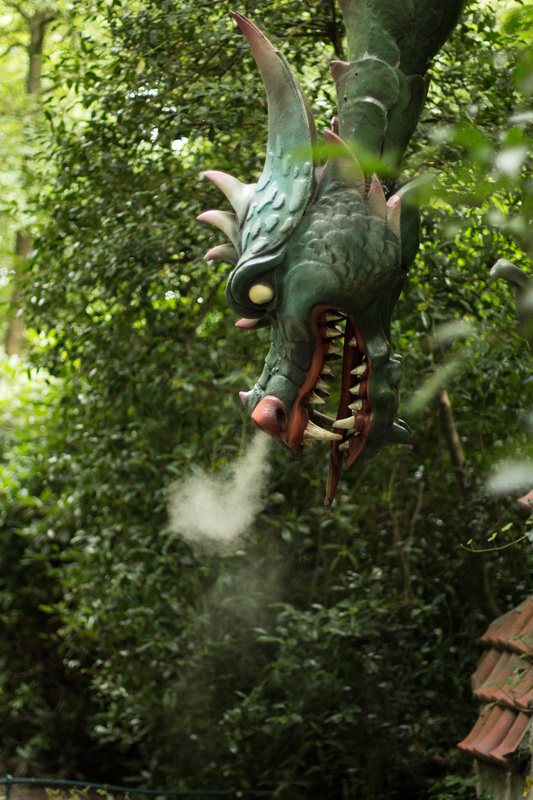 The king decided there was nothing left to do but face the dragon. To his dismay, there wasn’t a soldier in the kingdom that could beat the dragon. Yet somewhere in the countryside near the dragon’s cave there lived a farmer’s son and a farmer’s daughter. The farmer’s son was smart and brave and his sister was a beautiful singer. 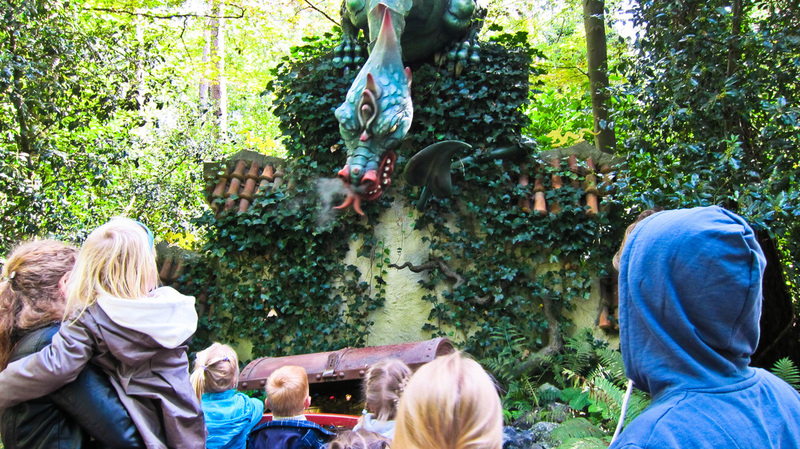 When she sang, all the world around her stopped and listened as if caught in a magic spell. Would this little boy and this little girl be able to save the kingdom?